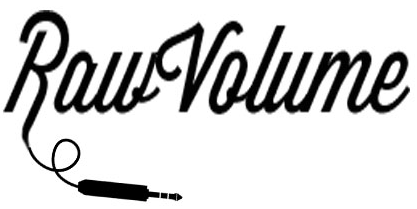 Designed to be an online digital magazine, RawVolume will cover everything from gear, to music, to fashion, to cars, and beyond. In addition to covering the latest new products – RawVolume will also include featured stories from guest contributors as well as interviews from people who love music, the artists, the makers, and you. We have designed RawVolume to be beautifully engaging with easy-to-read content. Independently published in New York, our team produces featured stories and product-focused editorial. Free of overwhelming pop-ups and obtrusive ads, this site is all about the experience of the content itself. We hope you are as excited to take this journey with our team as we are to post about them.